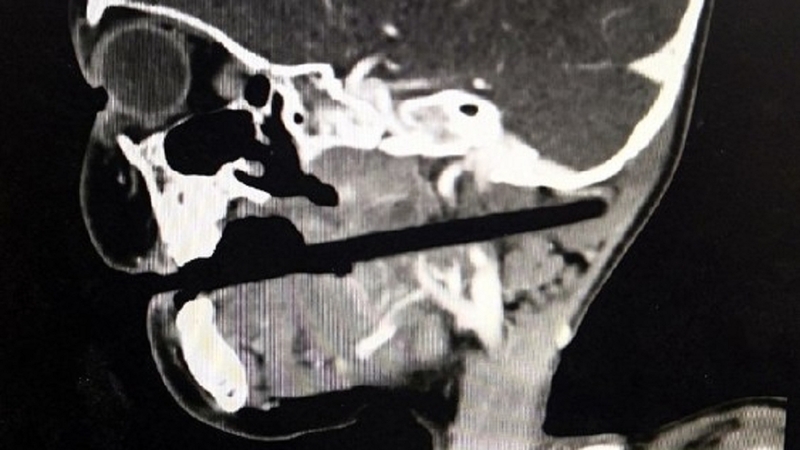 10cm of the chopstick went through her skull. TVBS reported that the incident occurred while the toddler was having dinner with her family. The 3-year-old reportedly ran around in the living room while holding a chopstick. 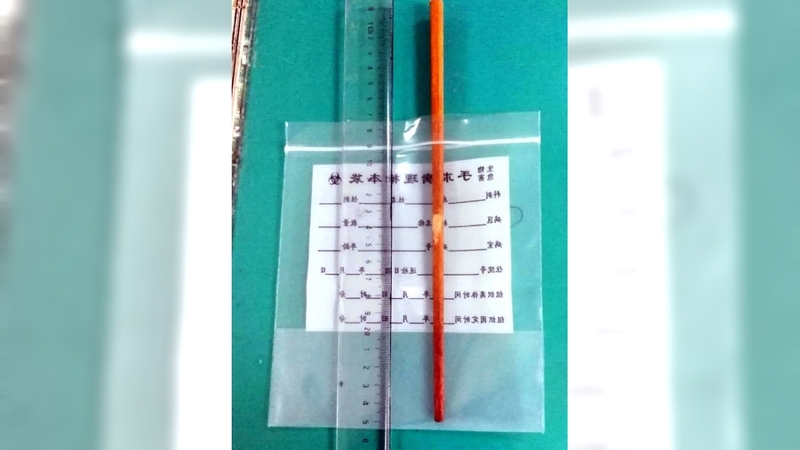 According to China Press, the end of the chopstick could be felt at the back of the 3-year-old's head. Nonetheless, the chopstick, which went through her tonsils into her pharynx, did not cause bleeding in the girl's mouth. TVBS reported that it had only injured the girl's soft tissue in her skull. Following successful removal of the chopstick, the 3-year-old is currently in stable condition and under observation. 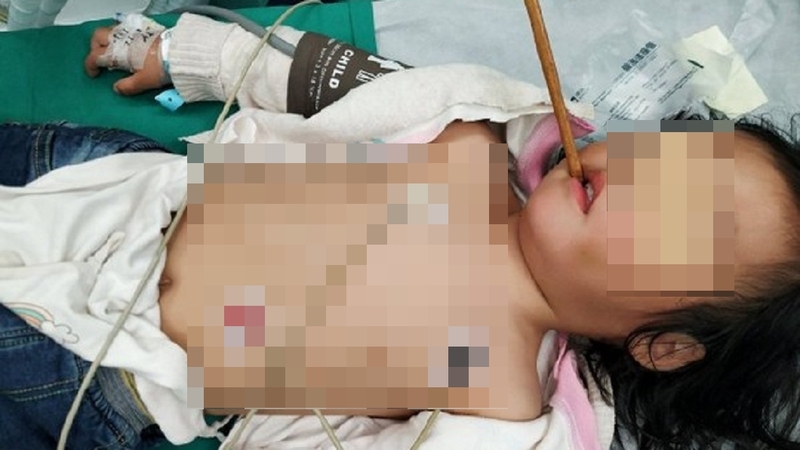 According to China Press, the chopstick was left in the toddler's head for over eight hours before the surgery began as her parents were referred to a local hospital by a clinic. They were trying to get to a nearby area on the Sungai Buloh-Kepong route. The attacker claimed that he was the legitimate owner of the man's property.